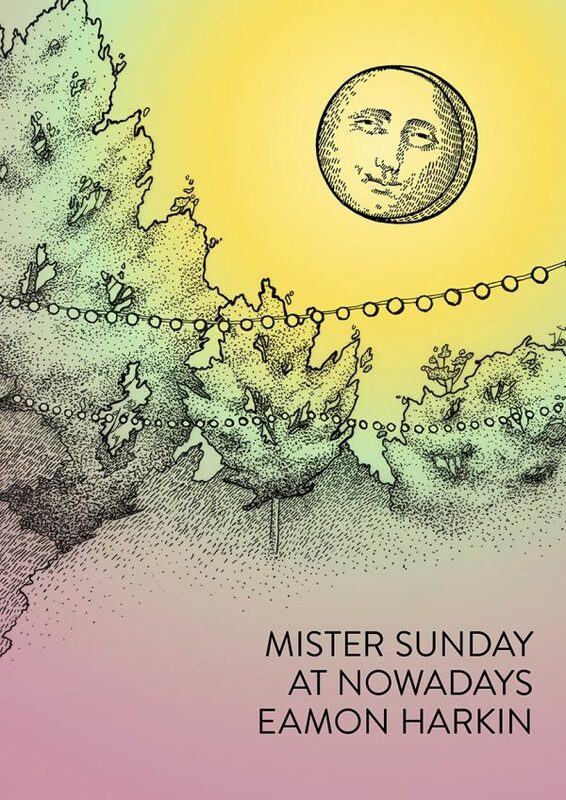 Every summer, we each take a day to stretch out and play an entire Mister Sunday. This weekend it’s Eamon’s turn. Expect tough 90s house, new wave, 80s disco and records from all the other corners of his collection. Tickets are here. There’ll be fifty $10 tickets on the door before 4pm as well. Come on down!